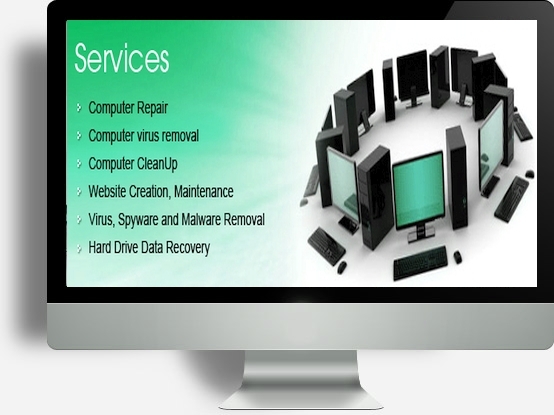 residential / small business desktop / laptop computer repair / troubleshooting / maintenance / and consulting services. Serving Nassau County, Suffolk County, Queens, Manhattan, Brooklyn & the Bronx. we can work on your computer on-site, in your home or office. for people in Nassau, Suffolk county and many parts of the USA. We can also provide remote service in the 5 boroughs and in he Westchester County area. Lenovo, Compac, Gateway, Asus, Apple and most other laptop and desktop computers. computer & accessories running in top shape!